Jamie is CEO and Co-Founder of Razor. He is first and foremost a ‘techy’, but one who can translate the complex world of software development into language that everyone else can understand. Jamie has a long history in software engineering and proven track record in translating business opportunities into living, breathing software that delivers real value. He has architected solutions for blue chip companies and large financial institutions including Alfa Romeo, Co-operative Bank, HCCi and Dyson. 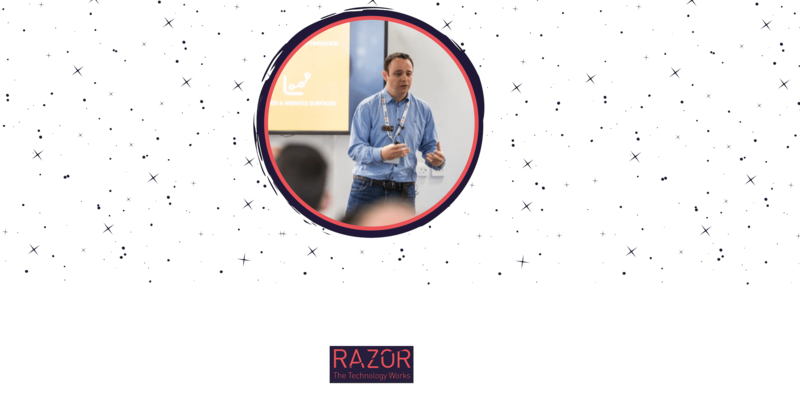 Jamie now applied his development thinking and extensive passion for technology to fuel the growth of Razor.